A company appealing to international audiences needs to store their data where it’s being used. If you’re appealing to European customers as well as American and Asian, you either need three separate data centers or you take advantage of a hybrid cloud architecture with an appropriate distributed database management system (DDBMS). It’s a long-term investment. An RDBMS just doesn’t support the same level of scalability as a DDBMS, and if you want your company to expand – then you need to be prepared for your future data management needs. 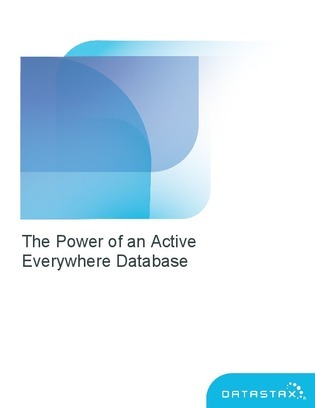 Read this white paper to learn why your RDBMS can’t scale in the same ways a DDBMS can.